Skincare is such an intimate and complicated thing! 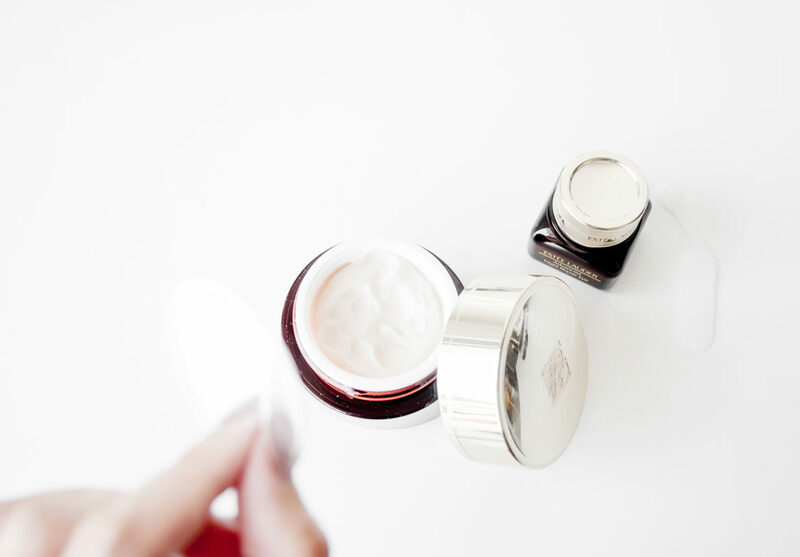 There are so many items out there, and so hard to finally find that one product that works – and when you finally get used to it, it either gets discontinued or the formulation changes. So not fun. But these are also opportunities to explore and find out what else is out there. Imagine my joy when I discovered two Estee Lauder skincare products that actually worked for me (and still do). I don’t get serious eye bags or dark circles, save for the occasional late night or stressful period. I have oily and sensitive skin, and my face reacts horribly to anything that contains alcohol (in all its forms, be it denatured alcohol or benzyl alcohol). However, the skin around my eyes can take alcohol with no problems. Because of this sensitivity, I will try just about any product without alcohol and so far this strategy has worked! 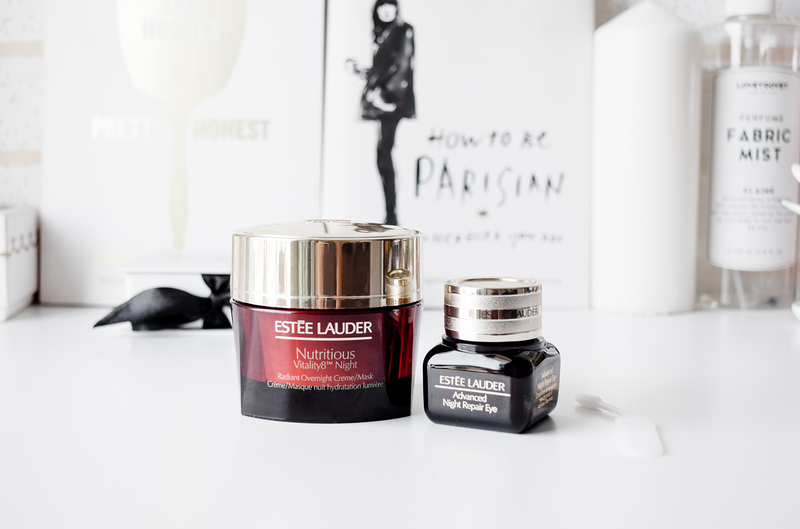 I first bought the Estee Lauder Advanced Night Repair Eye cream when I had finished my previous one and was on the lookout for something that I’d never tried (I’m always searching for a new eye cream to try.) I’ve used eye creams from Caudalie, to Olay, to Clinique and wanted something different. 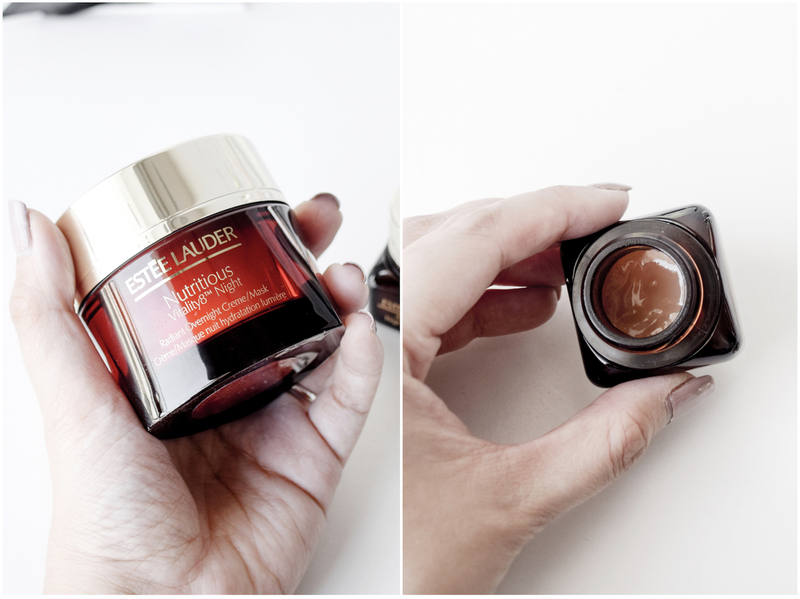 Maybe Estee Lauder had been doing good marketing campaigns because while browsing through the shelves in Sephora one day, I thought to jeter un oeil. The eye cream itself is expensive, about $100 for that small bottle but if there’s something in life I won’t scrimp on, it’s skincare. So yes, I bought it. And when I finished my first tiny tub, I bought it again. I’m pretty sure after I’m done with this one, I’ll buy it again. I feel that this eye cream was meant for skin of my age range. It’s not too thick; It’s more like a gel texture and blends/absorbs easily into the skin. It definitely helps to tighten the skin below my eyes, and I swear by it for your lines too. Now, I don’t go a day without this (OK but honestly I’ve never gone a day without eye cream except for the time I went skincare-free for an entire week). This cream is love. I bought this, not knowing what to expect, hoping that it wouldn’t give me a bad reaction. I bought this because it doesn’t contain alcohol (read the ingredient list of all of Estee Lauder’s moisturisers and this seemed to be the only “safe” one), I liked the smell, the sales girl gave good service in-store and I had a good experience with the eye cream. The cream is thicker in consistency than most other moisturisers I use, but that sits fine with me because I use it at night. It definitely moisturises my skin well without giving me any scratchy patches. When I wake up in the mornings, my skin looks refreshed and ready to start the day. I love this cream; It’s definitely more moisturising than the La-Roche Posay Toleriane Ultra Light, which I use during the day. I hope you found this review of the two products useful. As usual, if you have any questions, I’ll be happy to answer them to the best of my ability! My Current Favourite Estee Lauder Skincare Products was last modified: March 16th, 2018 by Roxanne C.
Let’s Help Get NARS Into Sephora Singapore!